Heart Felt is the new documentary presented by Sanofi and Regeneron available online. 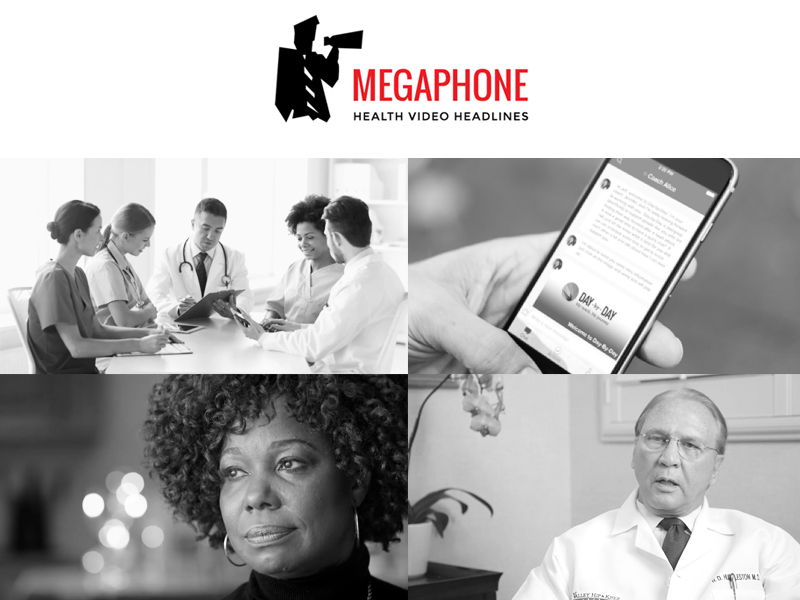 The documentary features 19 stories spanning five countries of patients, caregivers, and healthcare providers and their experiences with high cholesterol. The film was directed by Academy Award ® winning documentarian Cynthia Wade. Watch now. Mayo Clinic released a new video for their “You Are…” Campaign. The video features Dustin, a young man who grew up with developmental issues. Mayo Clinic uses Dustin’s story to highlight its advancements in whole-exome sequencing and how it was able to bring an accurate diagnosis to Dustin after a lifetime of misdiagnosing. Watch now. AstraZeneca and Vida Health have partnered to launch an app for patients who have had a heart attack to help them recover faster and cope with the trauma associated with heart disease. The app, Day-By-Day, will walk patients through the recovery with the aid of “live digital coaches” and a library of educational materials and videos. “The app and videos will help AstraZeneca interact with patients ‘beyond the pill.’” Click to learn more. Lake Balboa Care Center announced the release of its new web video. The video showcases the facility’s five-star, premium rating from Medicare. The video also features testimonials from patients and a clinician who have recommended the facility. Watch now. Cannavoices launched a legal medical cannabis documentary to present “the most dynamic collection of legal medical cannabis stories ever assembled.” The online documentary features personal stories from clinicians, patients, advocates, and entrepreneurs. The media campaign aims to educate viewers about the medical cannabis industry to inspire new generations of advocates. Watch now.